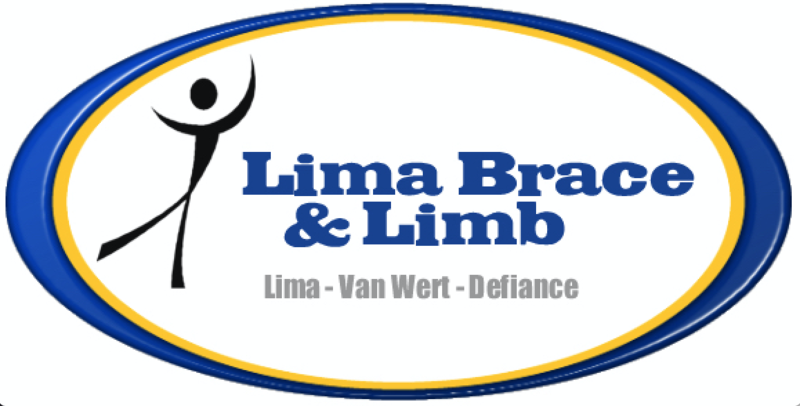 Lima Brace & Limb has been Lima's most respected orthotic and prosthetic provider since 1955. 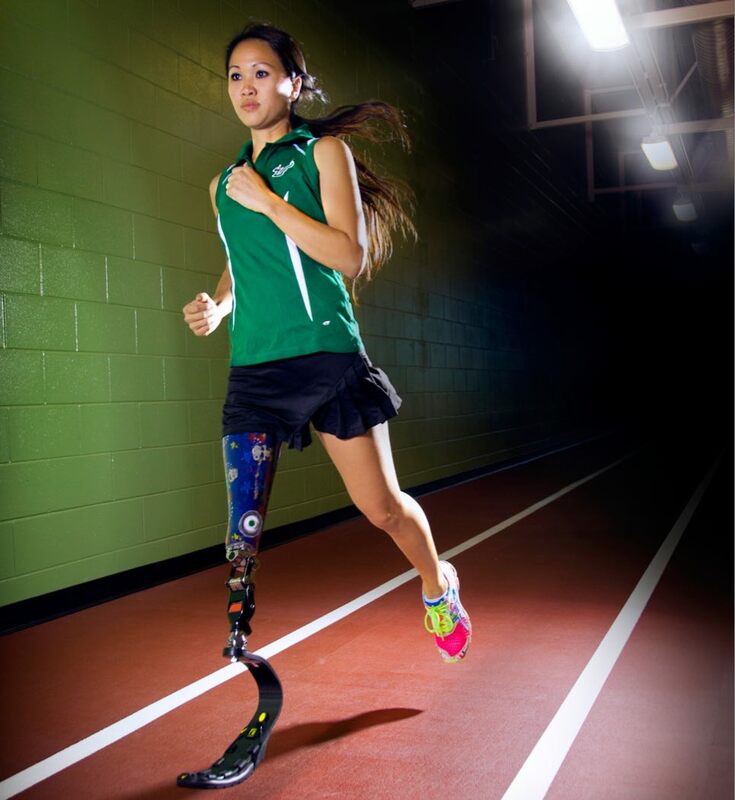 Lima Brace & Limb provides outstanding care for all people, regardless of age or medical condition. 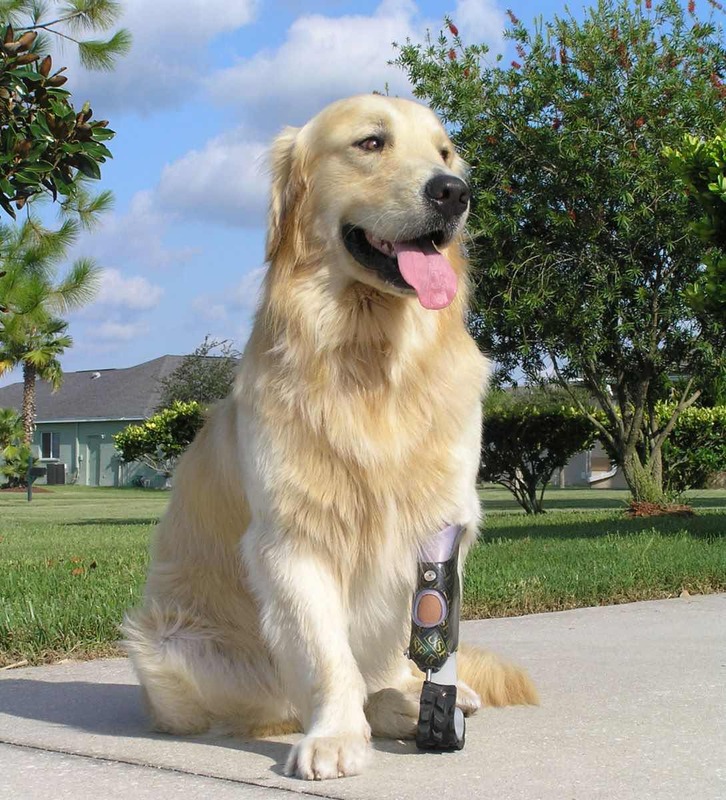 Our experienced practitioners provide a wealth of services and are extremely friendly and compassionate. We not only support patients, but we also support families and friends. We educate families, giving them the tools they need to provide the proper level of care for their loved ones who require our services. Our company specializes in quality care for all of our patients. We do serve a wide area and are able to provide quality service to those that need our products. We do attend clinics in Defiance and Bellefontaine and welcome our patients who live in these areas to utilize our services on the days we are in these cities. We also have a satellite office in Van Wert Ohio as well. We have our Patient Registration form along with other forms you can download or print off and fill out prior to coming into our office for your appointment.